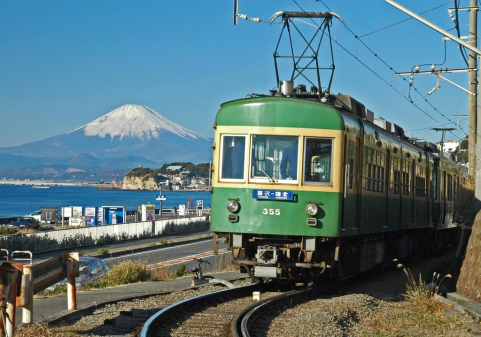 Kamakura, Kanagawa prefecture is one of the famous tourist spot. And many temples and shrines were built in Kamakura. 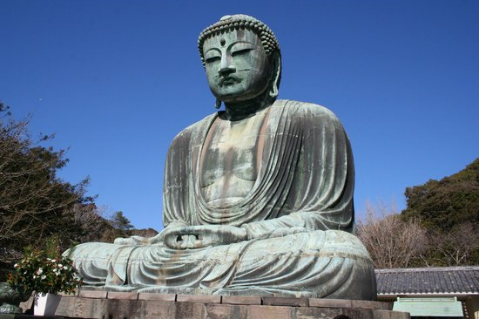 Approximately 800 years pass and many tourists visit Kamakura from all over the world. In Autumn season, leaves of trees turn to yellow, red and brown. 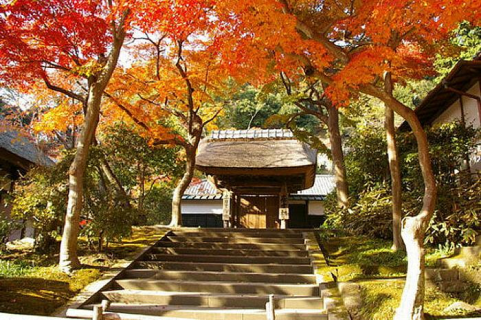 Autumn Color leaves will meet you at Kamakura! 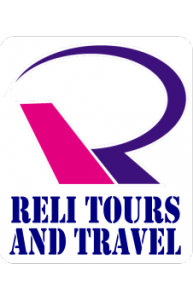 How to apply for the Tourist Visa? Processing fee for the Tourist Visa is 950 peso. Processing time is ordinary for 7 to 10 working days. And please inquire about Ticket, Tour and Accommodation! The contact number of our branches shown in the table below.